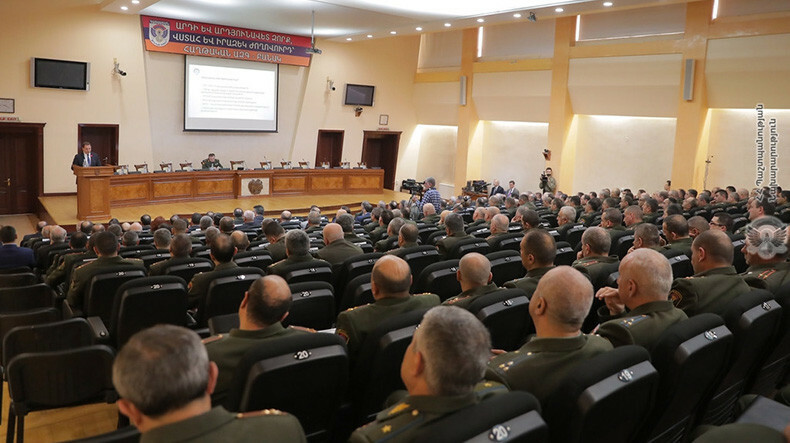 The operational assembly of the leadership of the Armenian Armed Forces kicked off on Monday at the Defense Ministry headquarters in Yerevan. 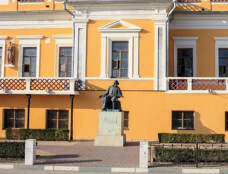 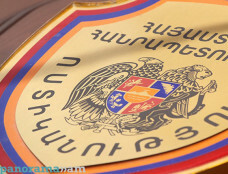 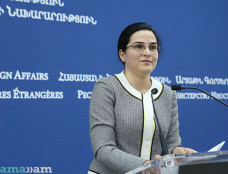 Representatives of the Artsakh command staff are also taking part in the meeting within the framework of the military partnership between the two Armenian states, the Defense Ministry said in a press release. 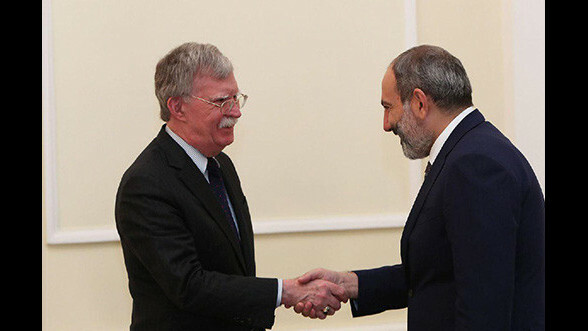 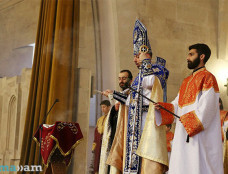 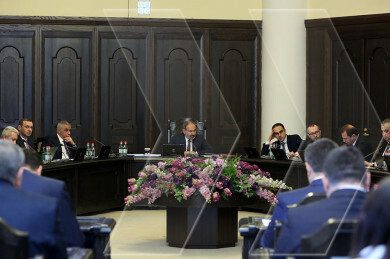 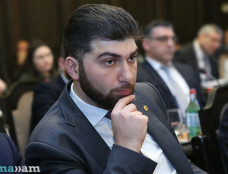 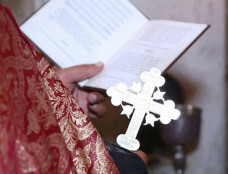 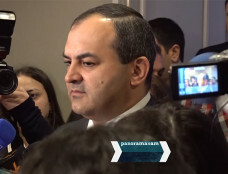 In his lecture, Tonoyan touched upon the key security challenges facing Armenia and Artsakh, external, including military threats, existing and possible developments in regional interests and conflicts, and the main guarantees to ensure favorable negotiating conditions for the Armenian side in the Artsakh peace process.